Special finishes embellish acetates with wood, horn and multicolor effects. 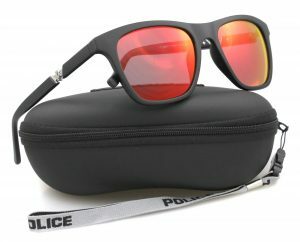 Police eyewear is popular with the young, independent trendsetters with rebellious flair. The eyewear is the epitome of cool. This Italian fashion accessories brand was founded in 1983. Although the company produces apparel, watches, and fragrances, they are best known for their sunglasses. Police has been endorsed by many celebrities, including David Beckham, Antonio Banderas, Bruce Willis, and George Clooney. 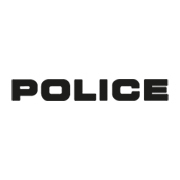 Good Looks Eyewear is the only optical retailer in Western Pennsylvania that carries the Police collection. Visit our Cranberry Township location to pick up your glasses or sunglasses.